Th Ms. Go Go prepares for the Annual Turkey Hunt. 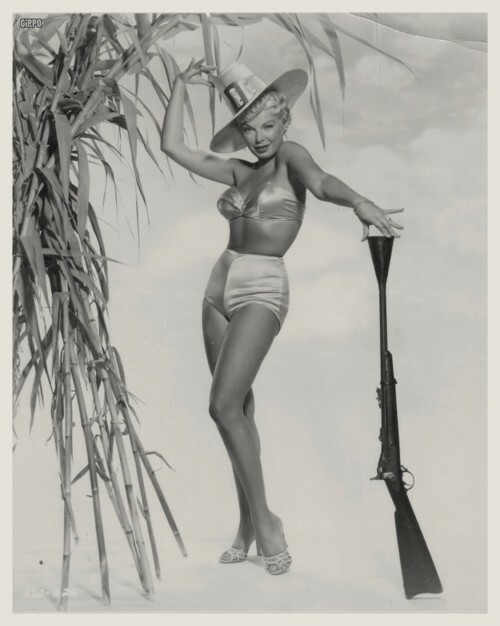 Go Go’ers, as you can see by the accompanying photo, Ms. Go Go is poised to capture the elusive gobbler for Turkey Day. NOTE: Satin bullet bras stun every time. Stand down, turkey. Stand down. Doing good by drinking good bourbon? Beyond great. 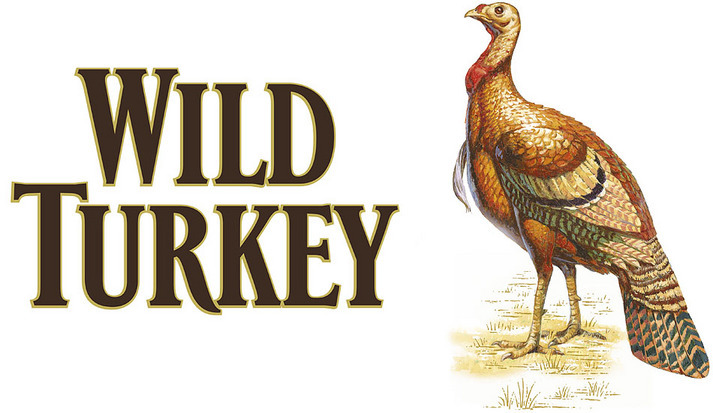 Tonight, your partner-in-philanthropy Seven Grand, with generous sponsor Wild Turkey, is throwing their annual Thanksgiving Eve Party to benefit the Midnight Mission in Downtown L.A. There will be a signature Wild Turkey Spiced Cranberry Punch Cocktail all night for $6. It’s sure to help your aim in any turkey hunt. There’s no charge at the door but each $1 donation gets you a raffle ticket for prizes with all donations going to the LA Midnight Mission for Thanksgiving Dinner. Also, each glass of punch gets you a raffle ticket so the more you drink the more the Midnight Mission benefits. It’s good to be a giver. The Solution: Culver City’s “Pre-Gobbler” Third Wednesday. Think of it as the way to do your own thing in the name of togetherness. Kids, parents, and winter-sports-show-offs will want to bee-line over to Culver City’s new outdoor Holiday Ice Rink, which is offering a “2-for-1 Skate Special”; if you buy two ice rink admissions, general admission or child, you get the lesser of the two free. Then, mind the stampede and get FREE white hot chocolate (while supplies last; $6 to spike it) at Culver Hotel — former post-set hang for the Oz Munchkins. Word has it, Emerald City was a grind. Fun for adults includes all bottles of wine half-off at the Bottle Rock and $2 holiday beer tasters from City Tavern. Rocco’s Tavern has Thanksgiving shots and $4 discounted seasonal beers and Kay ‘n Dave’s Cantina has three-for-two margaritas and $4 pumpkin mezcal shots. If there wasn’t pumpkin mezcal at the first Thanksgiving, there should have been. CHECK WITH MS. GO GO on THANKSGIVING DAY for post-Turkey Day fun including an epic walk, epic movies, and intimate shopping.